With more and more people learning about the importance of eating safe produce, annual organic food sales have grown by 20% in the USA. The increased demand is significantly outpacing domestic supplies. This forces grocers and food vendors to look internationally to keep their businesses stocked. Most of these organic imports are grown in the European Union, where organic standards are weaker than those of the US. However, many of these “organic” products are from China. China’s food industry standards for safety and quality are notoriously low. Much of the “organic” produce grown in China is so unsafe, that the farmers who grow it won’t eat it themselves. It turns out that much of the food labelled “organic” was never grown with the intention of being organic, but rather as a means to circumvent China’s reputation for substandard produce. US Customs personnel often reject entire shipments of food from China due to the addition of dangerous and unsavory additives, the presence of drug residues, mislabeling, or the poor hygienic state of the food. In an effort to get around these bulk rejections of food, some Chinese food exporters have taken to labeling their products “organic,” especially those foods that appear dirty or unusual. In addition, the “organic” label in China has no meaning as collusion between the China’s regime and manufacturers has led to rampant mislabeling. The regime has no established system for determining what is or is not organic. Ammonia-laden river is used for agricultural use. Factory in China at Yangtze River. In addition, the quality of China’s water used in the production of food is so contaminated that a person could fall ill just by handling it. 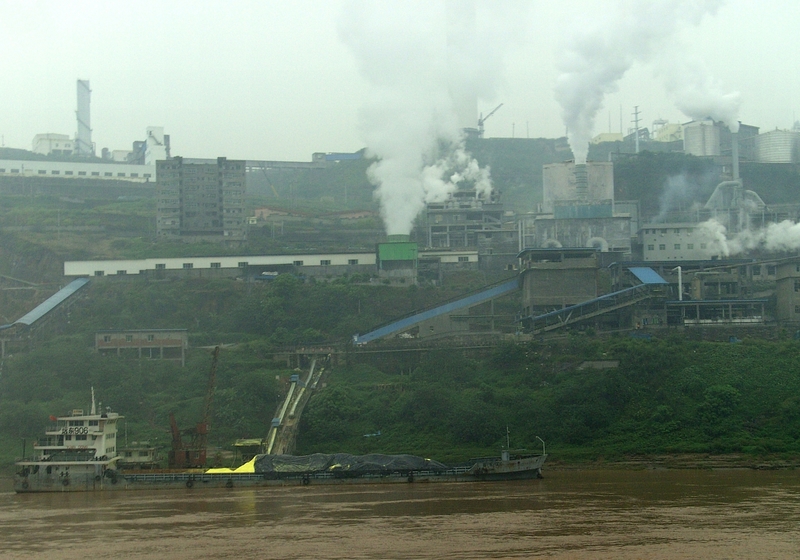 Much of China’s industrial-scale agriculture is found along the Yellow and Yangtze Rivers, both of which are extremely polluted. Thousands upon thousands of Chinese factories also line these same rivers, adding their chemical waste to the same water used to irrigate the country’s food supply. 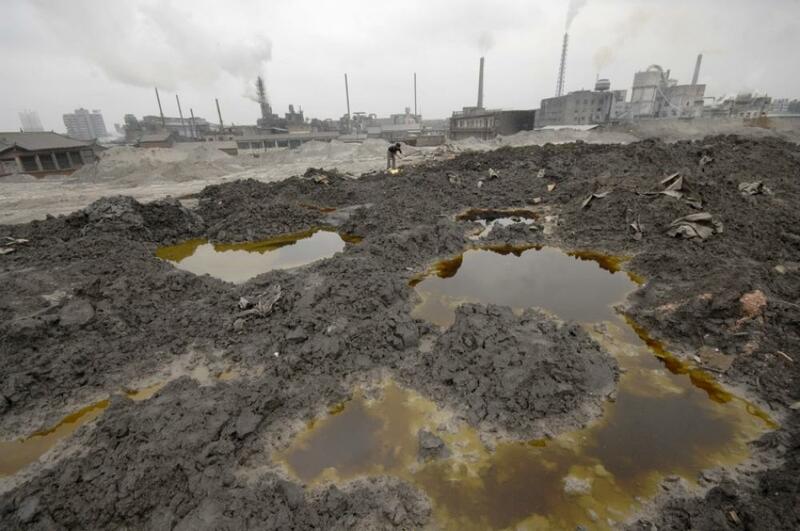 In one such recent case, a chemical fertilizer plant dumped such excessive amounts of ammonia into the Fu river, a tributary of the Yangtze river, that an estimated 110 tons of dead fish had to be removed. However, the ammonia-laden river continued to be used for industrial and agricultural use. Perchlorate, a precursor to rocket fuel, has been found in China’s rice, bottled drinking water, and milk. Other chemicals and heavy metals have been found in very high and unsafe amounts in these rivers, as well as the food produced with that water. Perchlorate, a precursor to rocket fuel, has been found in China’s sewage as well as its rice, bottled drinking water, and milk. It is throughout the entire water supply and contaminate any would-be organic produce. Perchlorate is an endocrine-disruptor and is also toxic. It can cause improper regulation of the metabolism, thyroid problems, as well as developmental problems in children and infants. Some of China’s “organic” products are more likely to be contaminated than others. Fish, chicken, apples, rice, mushrooms, green peas, black pepper, and garlic were found to be the most contaminated foods from China. There are ways to be sure that your food is free of chemicals and additives. You can go picking & purchasing at your local farms, shop at a farmers market, or you can grow some of it (or all of it) yourself. You can start small with growing onions, scallion or garlic as these don’t require much attention, don’t take much space, and used in the kitchen pretty much daily. 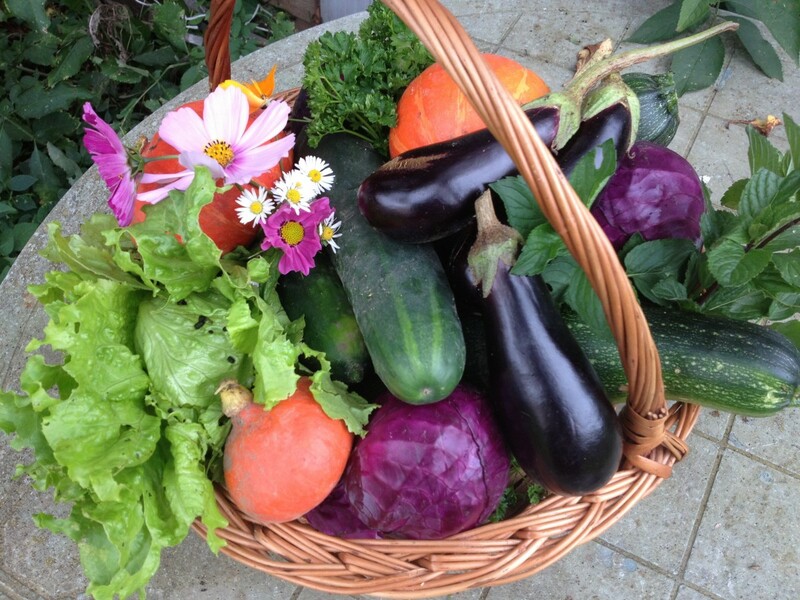 Vegetable gardens, in some form, can fit in even the smallest of spaces, they’re attractive, kids love them and these gardens can provide you and your family with delicious food that is completely safe.